As fires ravaged through the Columbia Gorge, there were many who worried that this beloved area would never be the same. That the trails, campgrounds, and waterfalls would be lost for a generation. And while there is still recovery in process, there is also so much beauty still in that area, and races that provide us the chance to see it up close. The Columbia Gorge Marathon and Half Marathon is one of those events. 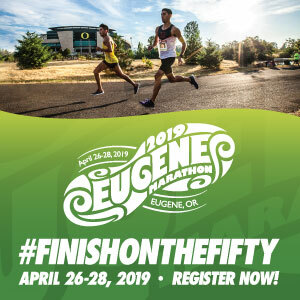 Both events are out and back courses that begin in Hood River (the marathoners take a short bus drive to their starting line). Along with these two distances, walkers and runners can also choose from a half-marathon relay. Or four-legged friends can be involved through the Ruffwear Dog Leg; owners and pets run the half marathon together. This event is non-competitive for the dogs but some will be lucky enough to win a prize at the finish line. After completing your 13.1 or 26.2 miles along the historic Columbia River Highway, runners and walkers will be treated to a handmade medal by a local artist, finisher beanie, and a catered lunch. Long-sleeve shirts are also available for purchase during registration (with any extras at the event). Watch the video below to get a sneak peek at the possibilities for this October 22nd. When: Sunday, October 21st. Full Marathon @ 9am; Half Marathon @ 9:30am. Plus an 8am early start for participants concerned about finishing within time limits. 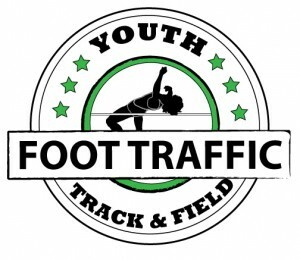 Packet Pick-Up: Friday, October 19th from 3-7pm at Foot Traffic (4020 NE Fremont, Portland). Saturday, October 29th from 3-7pm at Shortt Supply (116 Oak Street, hood River). Race Day 6:30-8:30am. Cost: Half Marathon @ $90. Full Marathon @ $105. Relay Half Marathon (two participants) @ $110. Dog Leg @ $100. All costs increase $10 on October 1st.